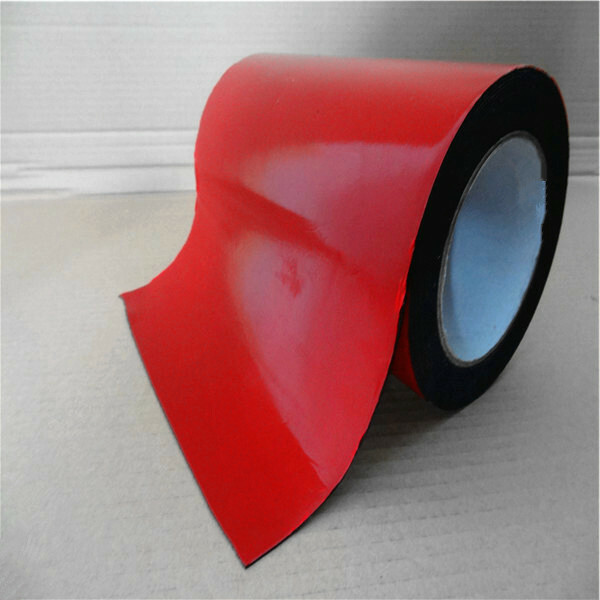 Foam adhesive tape is based on PE/EVA foam as a substrate, and double coated with strong acrylic adhesive, then covering with release liner. 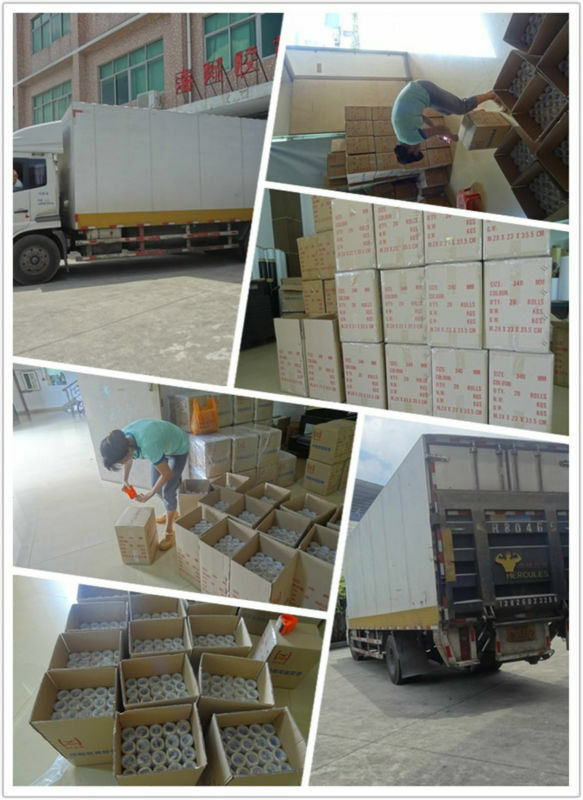 It is considered to be an essential item for industry – particularly for the permanent bonding of both rigid and semi rigid materials, plastic, stainless steel materials, door, and window, etc. 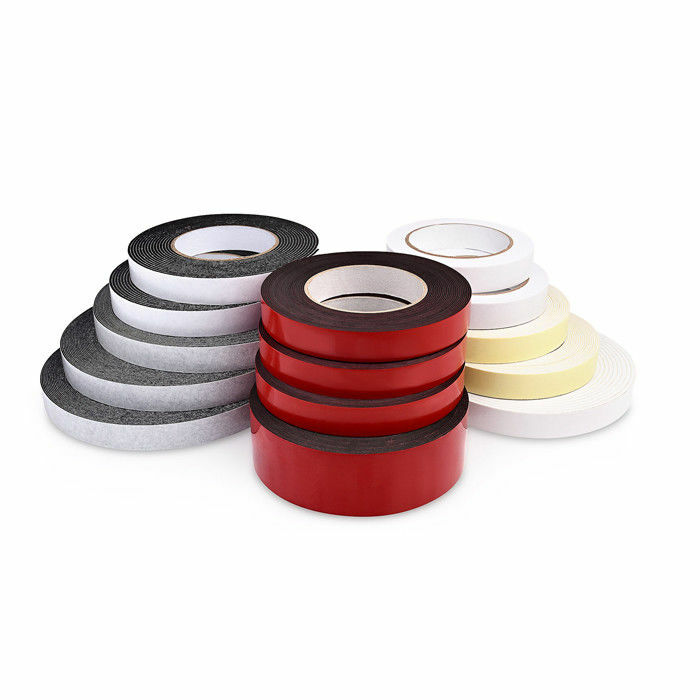 Foam adhesive tape can be used to paste and fix decorative frames, decorative article of furniture, automotive trim strip, wave plate, round arc, block flow, plate brake lights, vehicle logo, motorcycle label, electrical nameplate, wool, doors and windows tops; all kinds of mosaic products paste, etc.